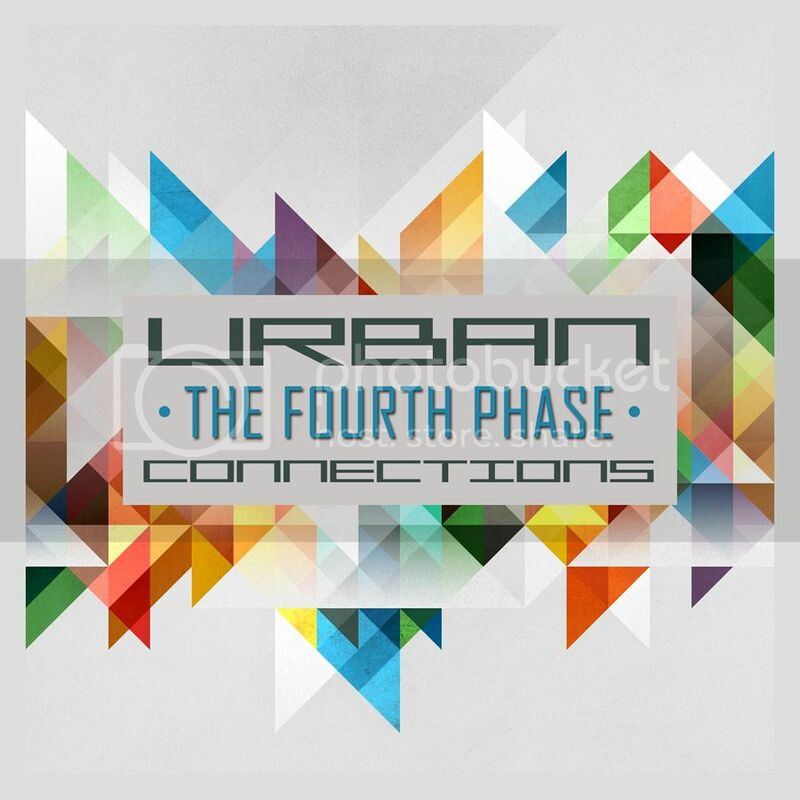 "The Fourth Phase" is the fourth installment of the "Urban Connection" series. Here we will present projects to producers (known or unknown) found anywhere in the world (known or unknown) from all corners of the planet. Similarly, the idea is the scene of electronic, Specifically (Breaks, Electro, Ambient or IDM). URBAN CONNECTIONS is a project created by Amper Clap. I wish to thank all the artists that make up this volume, and I hope that everyone follows the same dedication to music forever.